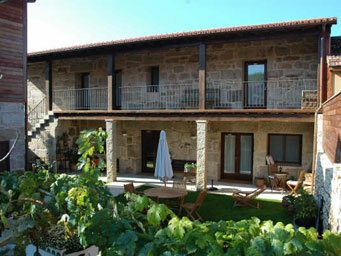 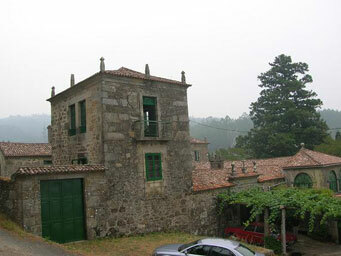 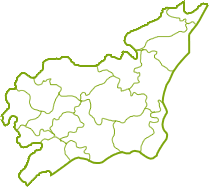 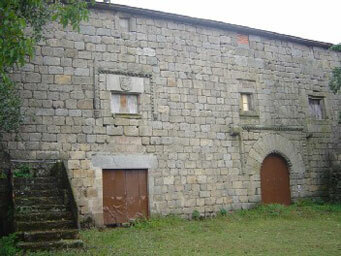 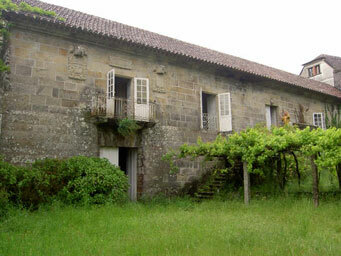 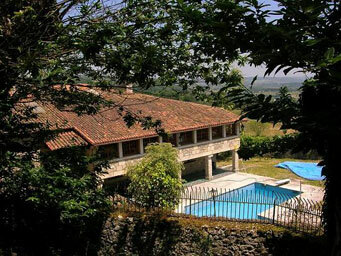 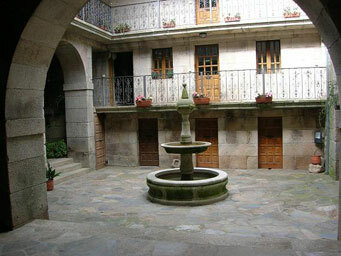 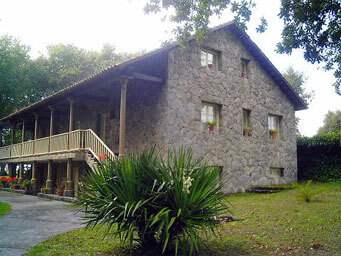 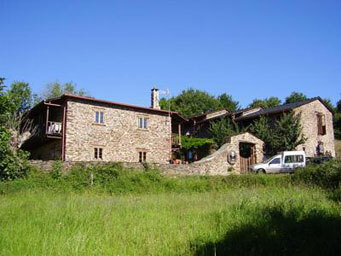 The main aim of Galicia Paradise is to offer both purchasers and vendors of these unique properties a better, more comprehensive service. 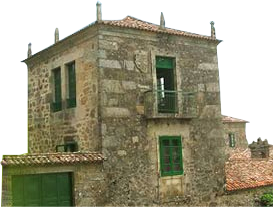 We remain one of the few specialist estate agencies in this area of Galicia who have almost exclusively dedicated our services to these types or styles of properties. 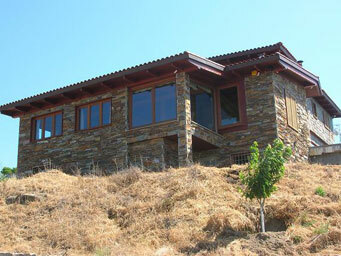 Galicia Paradise offer full and comprehensive house restoration services making it easy for clients to achieve their dream home, brimming with charm and good taste.